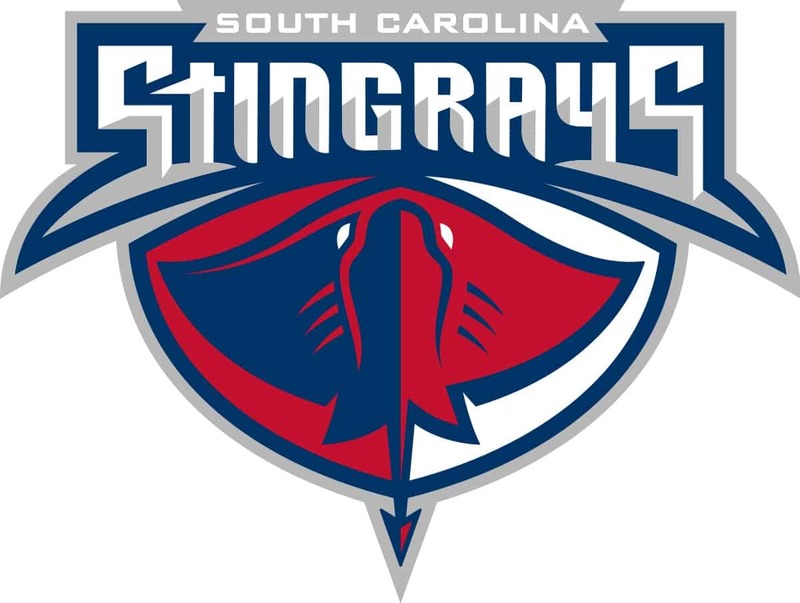 Washington Capitals’ ECHL affiliate, the South Carolina Stingrays, announced on Tuesday, July 17th, the signings of Patrick Megannety and Cameron Askew for the 2018-19 season. 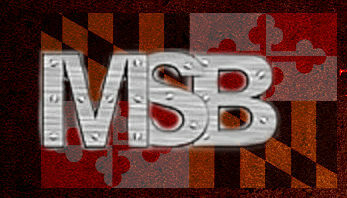 Both Megannety and Askew are forwards. 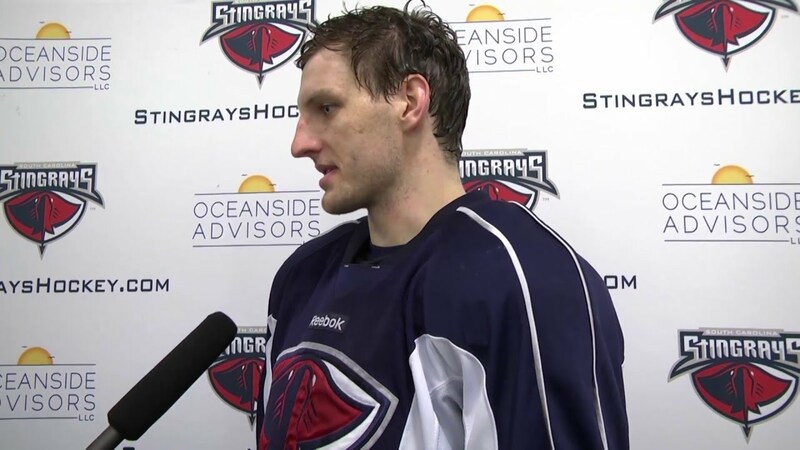 Megannety rejoins the Stingrays for his third professional season. He played 35 regular season games and all 4 in the playoffs. In his rookie season of 2016-2017, Megannety played 18 ECHL games. The second forward, Cameron Askew, is joining the Rays for his first professional season in the ECHL after playing five seasons in the Quebec Major Junior Hockey League. The 6-foot-4 Askew finished with a total of 218 points on 100 goals and 118 assists during his QMJHL career. The 21-year-old native of Boston, Mass. said he’s excited to turn pro after working hard to develop while in the Canadian junior league.